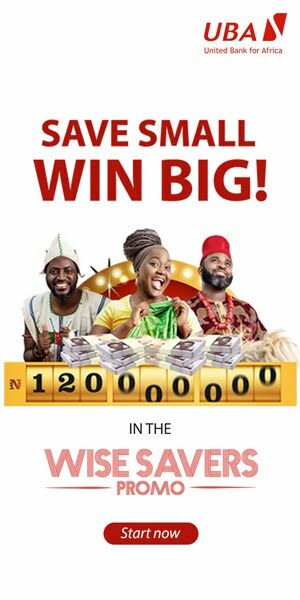 Home Entertainment ADESUWA ETOMI & 33: You Were Worth Fighting For – Banky W to Wife. 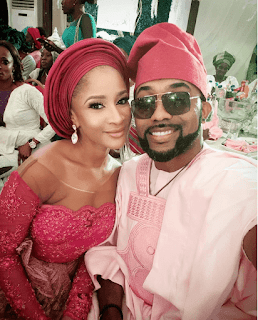 ADESUWA ETOMI & 33: You Were Worth Fighting For – Banky W to Wife. Adesuwa Etomi, wife of musician and now politician, Banky W is 33 years old today and to celebrate her, the husband who is contesting for House of Representatives, Eti-Osa Federal Constituency, took to his Social Media platform to write her a note, with caption, “YOU WERE WORTH FIGHTING FOR”.